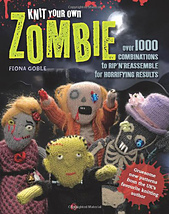 How to become a Professional Knitter - Robin Hunter Designs: Knitted Zombies......need I say more. 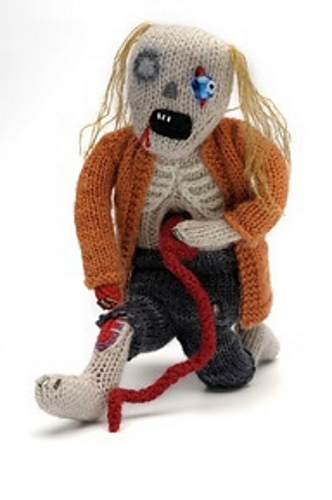 Knitted Zombies......need I say more. i love the skeletal details!